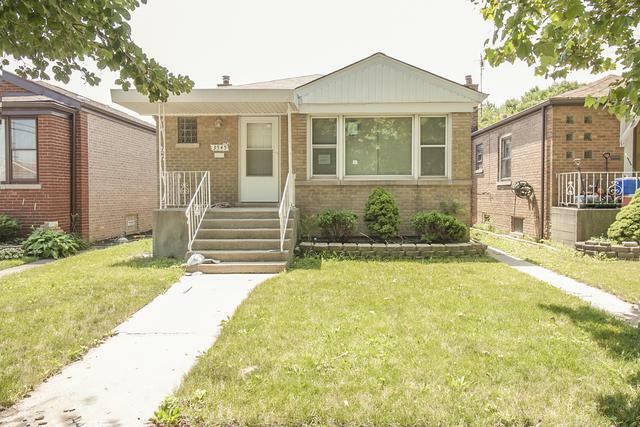 Come and see this this brick raised ranch that on a cul-de-sac that has been completely updated! 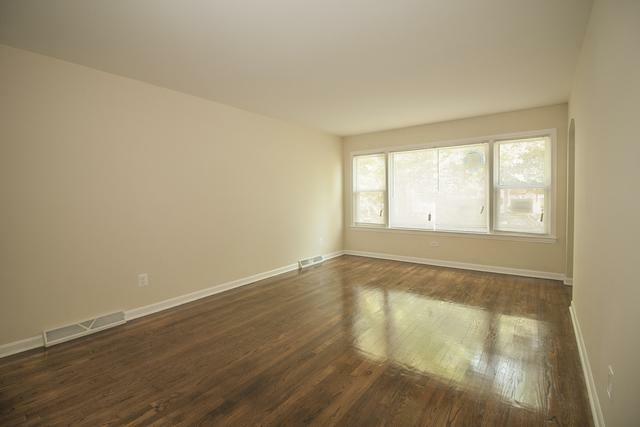 3 bedrooms & 2 full bath along with beautiful original hardwood floors. Gorgeous Kitchen with granite counters & brand new appliances. Stunning new baths with bright lower level family room. Finished basement with full bath and and laundry etc! You will find new windows, all new heating & central air. 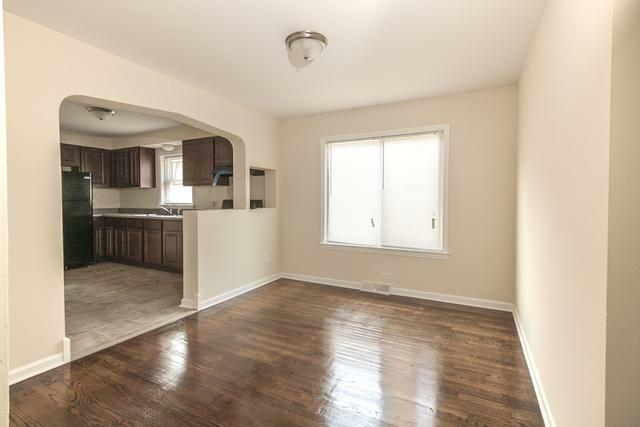 This home is move-in ready, with the rehab done right. 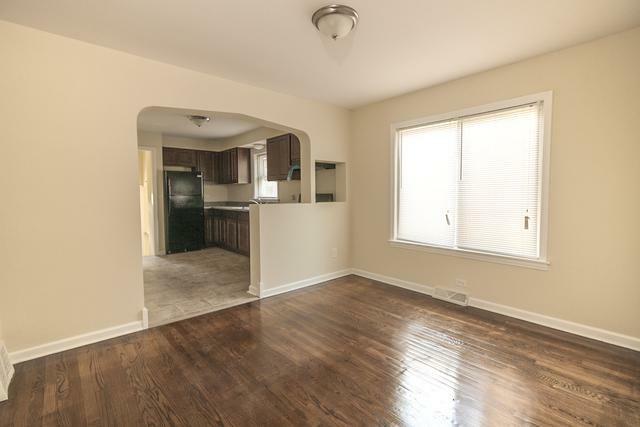 Home is located near the Wrightwood Metra Train Station, Ford City Mall and Richard J. Daley City of Chicago College. Bring your qualified buyers.